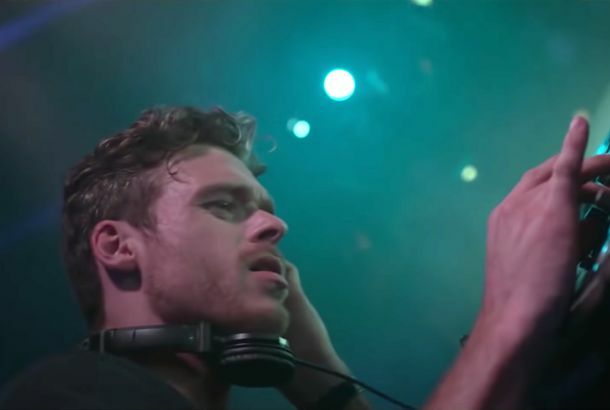 Robb Stark DJs in Ibiza (in a New Movie)He’s alive! 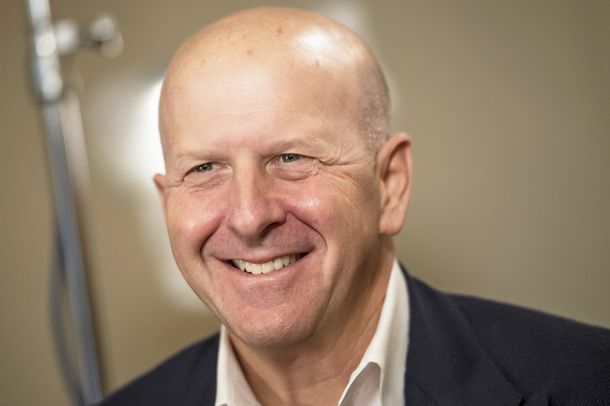 Turns Out the President of Goldman Sachs Is Also a DJThe new Model/DJ is Goldman Sachs Exec/DJ. Diplo Is So Good at DJ-ing Not Even Diarrhea Can Stop HimMay we all be so committed to our respective crafts. Paris Hilton Is Now DJing Yoga Classes Pro BonoThe heiress/DJ spinned a set at an Equinox gym. Male Gaze: Brendan Fallis, Fashionable DJ, Et CeteraKnown for vocals by Kate Moss. Flying Person at Miley’s Party Nearly Knocked Out Calvin HarrisThe D.J. was saved by One Direction singer Liam Payne. All This Cat Wants Is to Be a D.J., and Is That So Wrong?Save Captain Cuddles! Browse Iconic D.J. John Peel’s Music LibraryGirl, put your records on. The Pauly D Project Trailer: Beer and Clothing in Las VegasWho knew deejaying was so emotional? Differentiate the Sitcom Characters Named D.J. of Your ChildhoodThe eternal question remains: D.J. Tanner or D.J. Conner? Surely one of them was the inspiration for the ironic moniker you adopted that one time you spun records at your cousin’s house party in college. Watch Fred Armisen and Carrie Brownstein Escape D.J.’s in a New Clip From PortlandiaGuess what? You’re invited! Meet the Hottest New D.J.’s on the InternetThey may or may not be human. Is This the Future of D.J.-ing?What it lacks in knobs and switches it makes up for in neutered prettiness. Pauly D’s Not One of America’s Best D.J.’s, Say Other D.J.’sBut you didn’t really need them to tell you that. Agyness Deyn to D.J. at the Plumm TomorrowYes, she’s expanding her musical horizons live for you in our very own backyard! D.J.’s Andrew Andrew Shill for Roosevelt IslandAnd they tell the only knock-knock joke that has surprised us in a really long time. Steve Aoki Is Much Happier Now That He Quit World of WarcraftName: Steve Aoki. Job: D.J., designer, Benihana heir, and celebrity friend. Aoki will be spinning this Saturday night at Room Service. Age: 29. Who’s your favorite New Yorker, living or dead, real or fictional? Malcolm X. What’s the best meal you’ve eaten in New York? Cabana. In one sentence, what do you actually do all day in your job? Run a record label, clothing line, and studio time when I’m in L.A. Junior Vasquez Loves Cher, Will Pass on Cyndi Lauper It’s New York’s 38th Gay Pride celebration this weekend, and even though the official dance is the one held on Pier 54 Sunday night, we thought we’d highlight a certain twelve-hour thump-a-thon occurring the night before. Why? Not only will it be one of the last big nights at that venerable gay mecca, the Roxy, before the structure is torn down next month, it’ll also be presided over by perhaps the biggest D.J. in Gotham history, Junior Vasquez, 57, who just happens to be a big old queen. Tim Murphy talked with Vasquez about the merits of Cher over Cyndi Lauper, today’s gay whippersnappers, and how you stay up all night when you’re no longer on crystal meth.